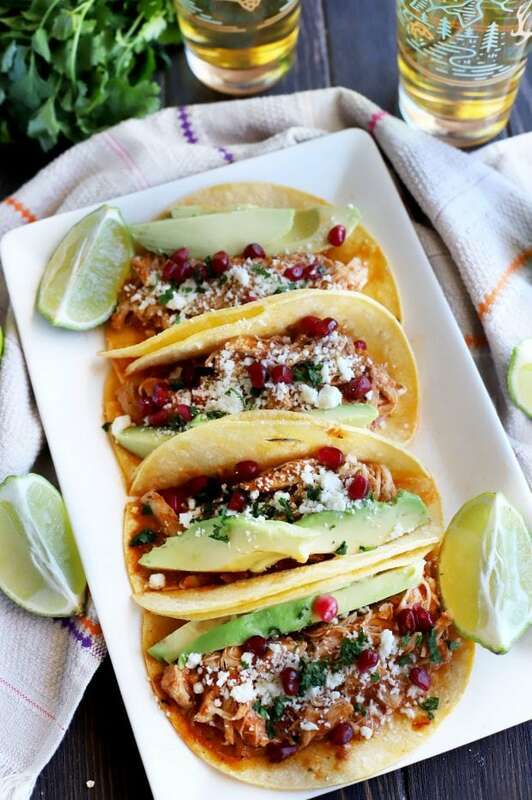 Instant Pot Chicken Tinga Tacos are spicy, flavorful, and full of spark. 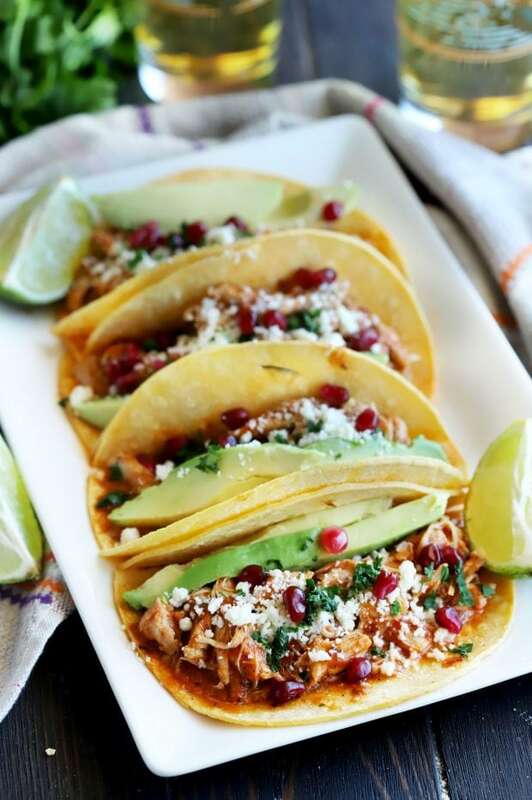 The hearty chicken tinga is made in the Instant Pot, making it the ideal dinner for any weeknight. 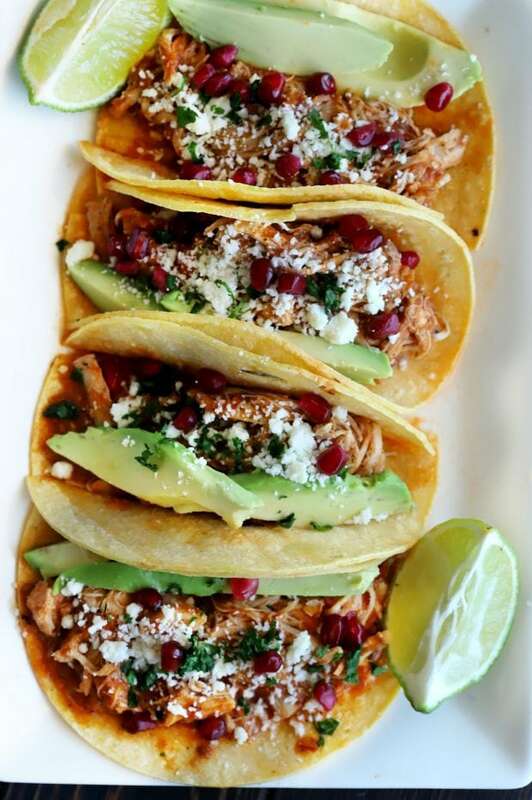 These will become your new favorite tacos! In our home, Taco Tuesday isn’t a thing. That’s because ANY night is a good night for tacos. Obviously. How can anyone not love tacos? They can be made out of almost anything you can think of from chicken, pork, beef, fish, and vegetables. I absolutely love the variety and that’s why tacos are one of my favorite foods. I mean, you all have seen my obsession over the years. From the classic slow cooker tacos al pastor to the unique grilled bacon-wrapped shrimp tacos, I will turn anything into a taco if I am given the opportunity. 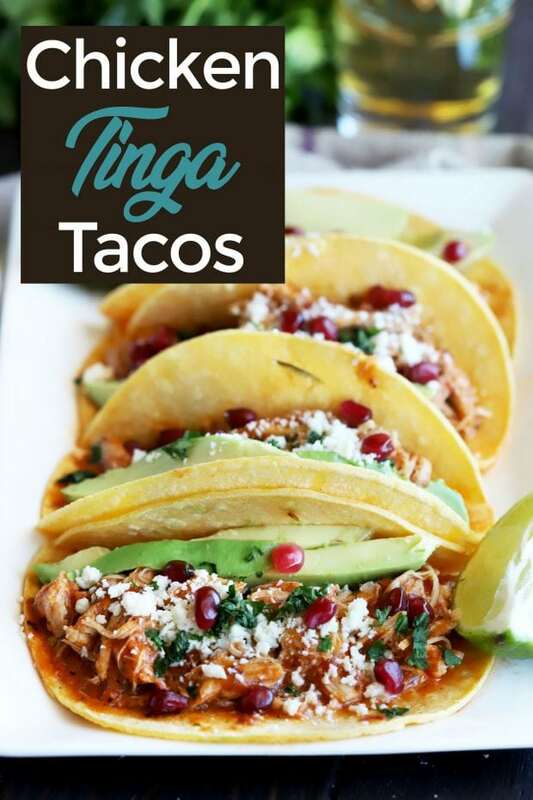 If you don’t know what chicken tinga is, it’s a hearty blend of chicken with a tomato and chipotle sauce. 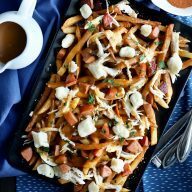 It’s quick enough to make, and with the help of the Instant Pot, even quicker than usual. You will end up craving this meal time and time again, trust me. The combination of juicy chicken, smoky chipotle, creamy avocado, and a tang of lime literally jump off the plate. 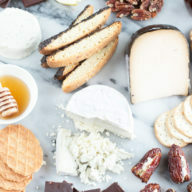 It’s just a symphony in every single bite. A taco symphony that you will never want to stop listening to all year round. The best part it, this all comes together in one pot and it comes together FAST. 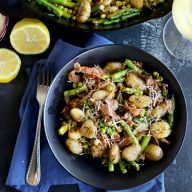 If you have 30 minutes, you have enough time to whip up this entire meal and get it in the table. 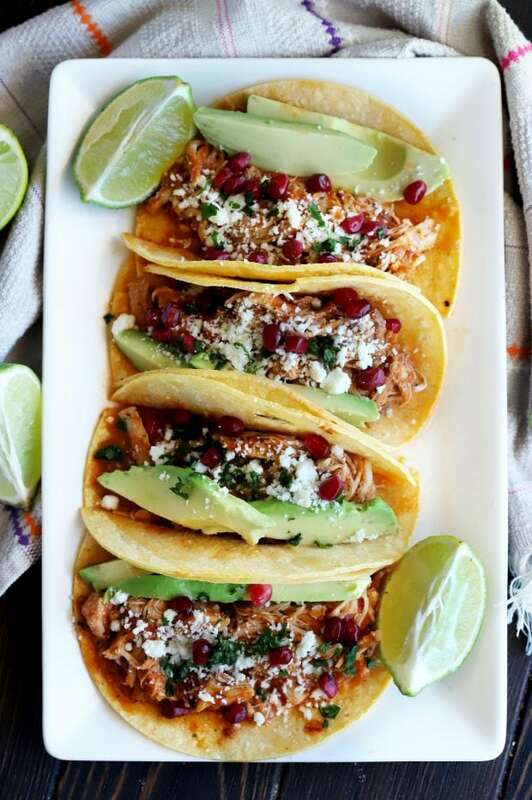 Just know that the avocado is a MUST for these chicken tinga tacos because you need the creamy texture and the rich flavor to counter the spiciness of the chicken. I like to slice my avocado, but you can also mash it up or even use leftover guacamole if you have some on hand. The truth is, you should never skimp on the toppings, whether it’s avocado, red onion, cilantro, or queso fresco. I always like to leave out all the toppings for everyone so they can build their own tacos with the toppings they love. The only question will be, when can you make this insanely tasty recipe again?
! They are two amazing knives making it a handy set for all your daily cooking. has sold me even more. I love the new functions and screen!
. It’s my favorite stick blender and I use it for so many different soups and sauces. 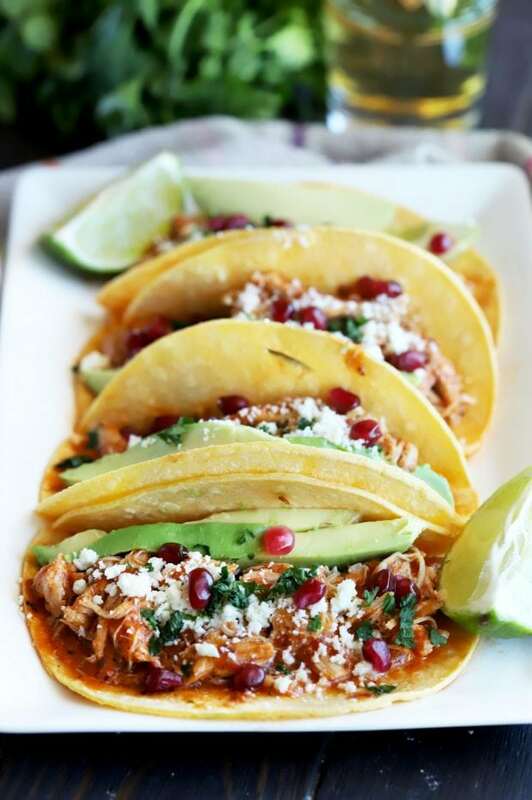 Pin this Instant Pot Chicken Tinga Tacos recipe for later!